hey jen renee: every summer needs a soundtrack. every summer needs a soundtrack. Jen! I love this idea. It will take some thought. 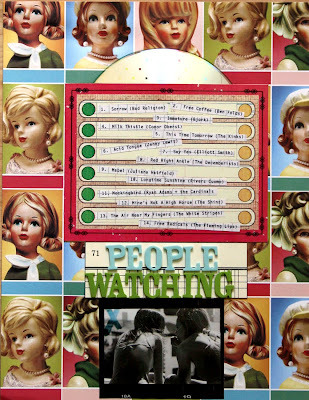 I love the "people Watching" idea (and the cover- how awesome with the dolls!) You rock gf! Ok...I totally need a copy of the heavy. that is my fave: tool slipknot, etc...love love!! 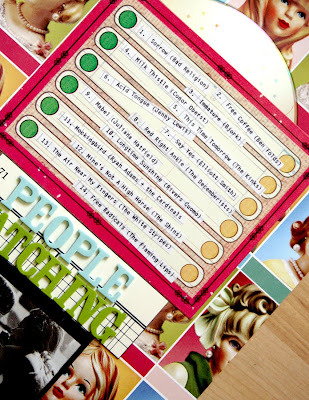 love all your scraptastic creativity too on the playlists!!!! May just have to play this one. The People Watching mix sounds intriguing. I'm no good at putting together mix cd's. Everytime I even think about doing it, I think of John Cusacks line in High Fidelity about how putting together a mix tape is an art. Definitely not an art that I am talented in. :) Have a great weekend!! LOVE this ... and my vote goes to the Soundtrack of Summer. Totally rocks (pun intended). "People Watching" is right up my alley! The Heavy we'll give to my hubby. These are all so cool! I'd love to hear the people watching one. That's a great idea for a mix. 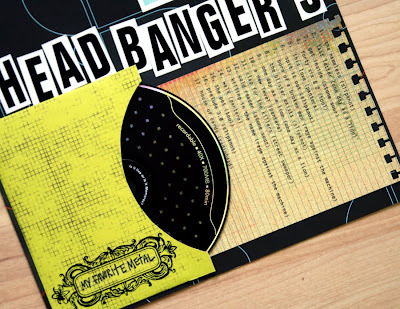 I like how you incorporated the CDs in the layouts, without it being too obvious. I think I'd like the Summer or the People Watching one, but def not the metal one! I really like your people watching mix! Ben Folds and Elliott Smith (although "Say Yes" isn't my favorite (don't kill me for saying that) - I'm more fond of Figure 8). And Ryan Adams and the Shins! Too good. Actually I think I'm going to have to make one myself. Thanks for the idea! That's hard one...either people watching or Summer, you pick! hey, hey, hey Jen Renee, hey, can I get a pair of purple or pink booties from ya? Can you bring them to Chi-town? 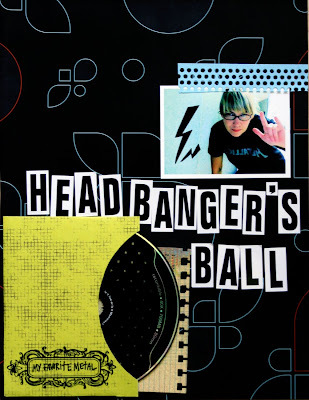 Headbanger's ball for sure! I <3 metal. dude. soundtrack to summer sounds bombin'. ok, this giveaway idea! this rocks. i'd totally LOVE the people watching one. Ok this is indeed the coolest of the cool! I love the layouts and the playlists! I thinkg the people are watching list sounds amazing as does the summer sound track but I adore the metal page the best and think that one would be killer too! LOL! Now I'm crazy inspired! Thanks! just read the last post, i'm not surprised at all, you totally deserve it! :) congrats. oooohhh...Ministry...have to go put that on my playlist. Psalm 69. Oh man. I forgot all about them. Not really a "headbangers ball" kinda girl, but the others sound right up my alley..."people watching" sounds especially sweet! 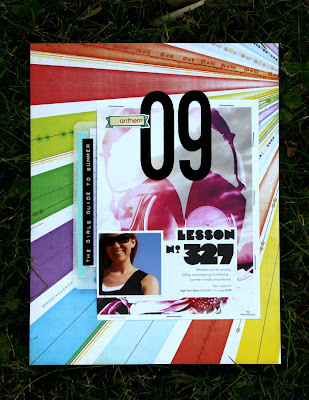 WOW, I love these... they look so inspiring, a very fun idea to make something after the feeling you get from music. Hmmm I've never heared music that make me look at people but I ALWYAS walk around with my headphones on and dance along with the music ;) I'm going to make a metal mix right away! :D You really are great at this!! Such great pages!!! Would soooo Looove the People Watching!! !